If you have been playing PUBG Mobile for a while, then it’s sure-shot that you might have figured out a few things to avoid in the game. In this article, we have shared a few things that you should avoid at any cost while playing PUBG Mobile. So, let’s know the few things to avoid in PUBG Mobile. It’s of no doubt that PUBG Mobile is right now the most played Android game. You won’t believe but PUBG Mobile is right now played by millions of users from all around the world. The game is available for free, and it’s one of the addictive game that you can ever play on your Android smartphone. For those who haven’t yet played PUBG Mobile, it’s a Battle Royale game where the ultimate goal of the player is to survive till the very end. Right now the game offers four maps – Erangel, Miramar, Sanhok, Vikendi. There’s everything different on each map, but it was the gameplay that remains the same. 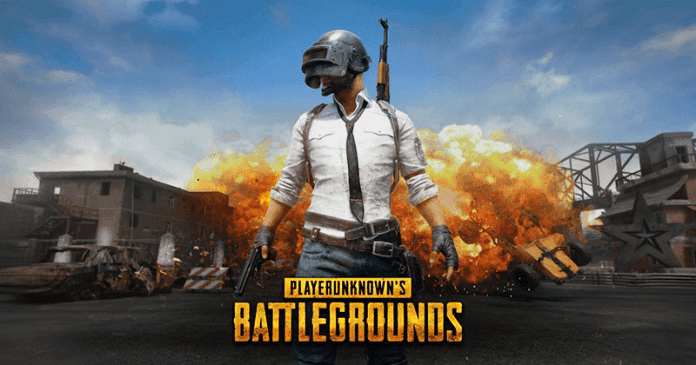 Until now, we have shared lots of articles on PUBG Mobile like PUBG Tips & Tricks, Best Loot Locations, Best Guns, etc. and today we are back again with another article which targets PUBG Mobile. If you have been playing PUBG Mobile for a while, then it’s sure-shot that you might have figured out a few things to avoid in the game. However, for those who haven’t yet played or planning to play the game, here we are going to share a few things that you should avoid in PUBG Mobile. So, let’s know the few things to avoid in PUBG Mobile. PUBG Mobile offers endless character customization options and outfits. 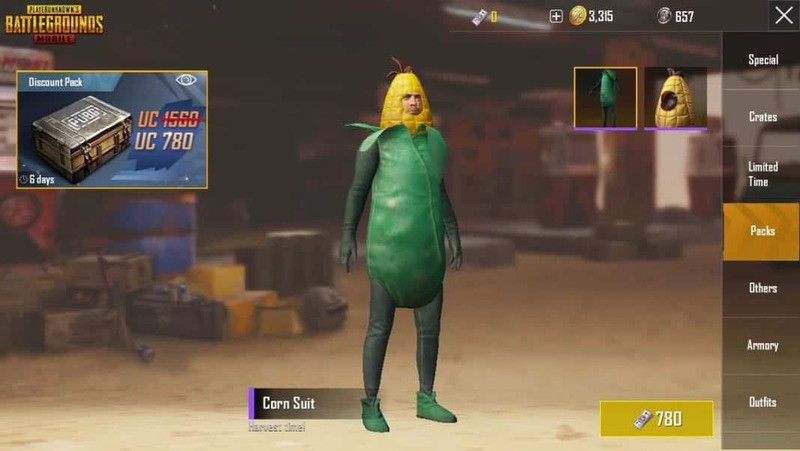 Outfits play an essential role in PUBG Mobile because it has both a positive and a negative side. 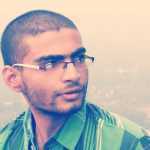 It entirely depends upon you which outfit you choose to play the game. For example, wearing a green outfit on Vikendi Map will get you spotted quickly. On the other hand, wearing a white outfit on Vikendi will help you going unnoticed. While playing on Erangel map, our team always choose green outfit because the map is covered with bushes and trees and wearing a green outfit works like a gillie suit. Always remember that color outfits might look good, but they can make you easier to spot for the enemies. 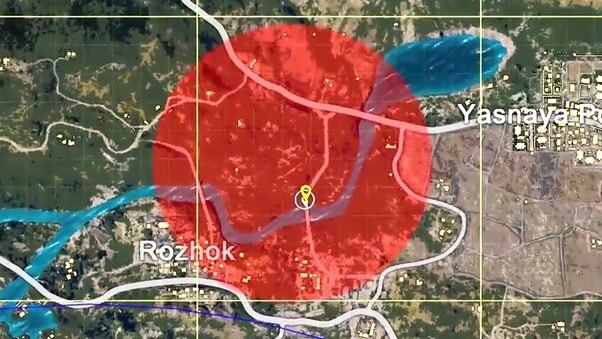 Red Zone is a danger zone which occurs randomly on the map within the game. The zone gets bombed and once hit, a player receives severe damage. Usually, people don’t care about the Red Zone knowing that if they get a hit, they will be revived by their teammates, but what if your entire team is on the car and gets bombed? The match will ultimately end there. So, don’t try hard on your luck and avoid Red Zone if possible. Let’s admit that auto mode for firing on PUBG Mobile is indeed a great thing and it’s great for close range fights. However, Auto-Fire is pretty much useless in longer ranges and due to high recoil, you can miss the target. If you don’t have a sniper, then you can use Assault rifles with a single shot or burst fire to kill off enemies from long range. Always remember that spray never works on longer ranges. So, if you are firing over a longer distance, use the single fire mode or burst mode. Lots of Pro-PUBG Players say that PUBG is a different game when played with headphones. 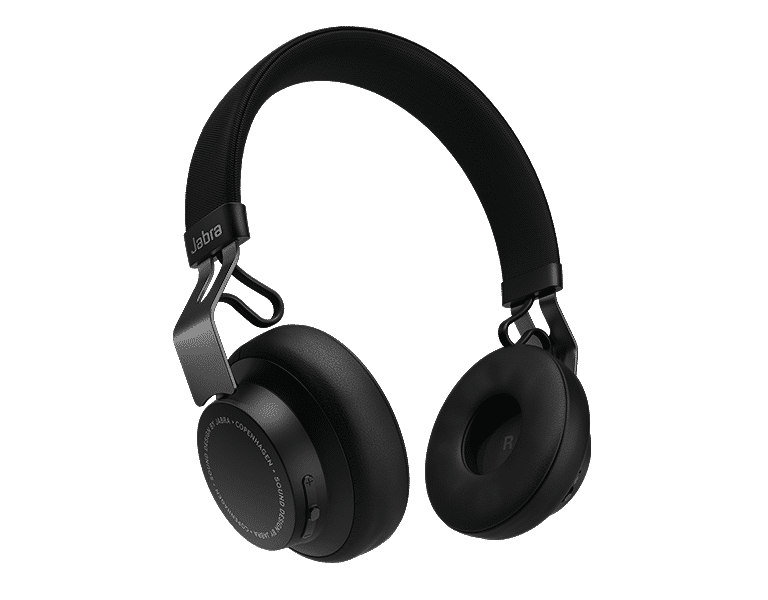 Headphones can help you spot an enemy effectively because you can hear little details like a footstep, the sound of bushes, gun reloads, healing, etc. If you play PUBG Mobile without headphones, you will have no idea about where gunshots are coming from and the same for footsteps, and doors. So, make sure to use headphones while playing PUBG Mobile. Well, we understand everyone loves Groza, AWM, etc and you can get it from Air Drops only. But, just like you, enemies are also waiting to get hands on these guns and equipment. The trick here is to know how to use Air Drops for your own benefit. Try these, the next time you see an AirDrop, hold on and spot the enemies, kill them while they are busy looting stuff. Usually, people rush towards the Air Drops without thinking about anything, and they come back on their knees asking to get revived. So, these are the five things that you need to avoid at any cost while playing PUBG Mobile. If you have any other suggestions, let us know in the comment box below.